Can Dogs Eat Bread? Which Bread Is Toxic For Dogs? Picture this: you’re lying in the softest, warmest pile of clean laundry, eating fresh bread while surrounded by soft, tiny puppies. We can all dream, right? But suddenly, your puppy follows your lead and wraps their tiny chompers around a big ol’ baguette. Ruh roh! Can dogs eat bread? 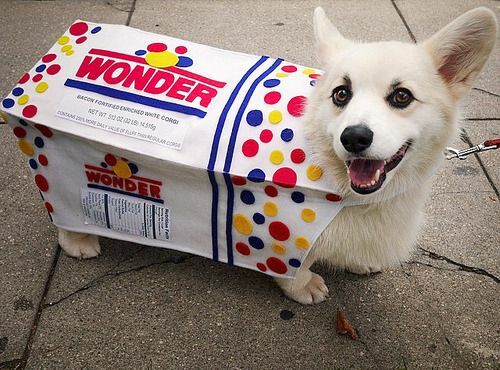 Can Dogs Eat White Bread? Can Dogs Eat Garlic Bread? Can Dogs Eat Raisin Bread? Can Dogs Eat Rye Bread? Can Dogs Eat Cinnamon Rolls? Yes, dogs can safely consume small amounts of most generic breads. While we wouldn’t recommend making your dog a peanut butter and jelly sandwich for dinner every night, a little bit of bread isn’t going to result in a health crisis. 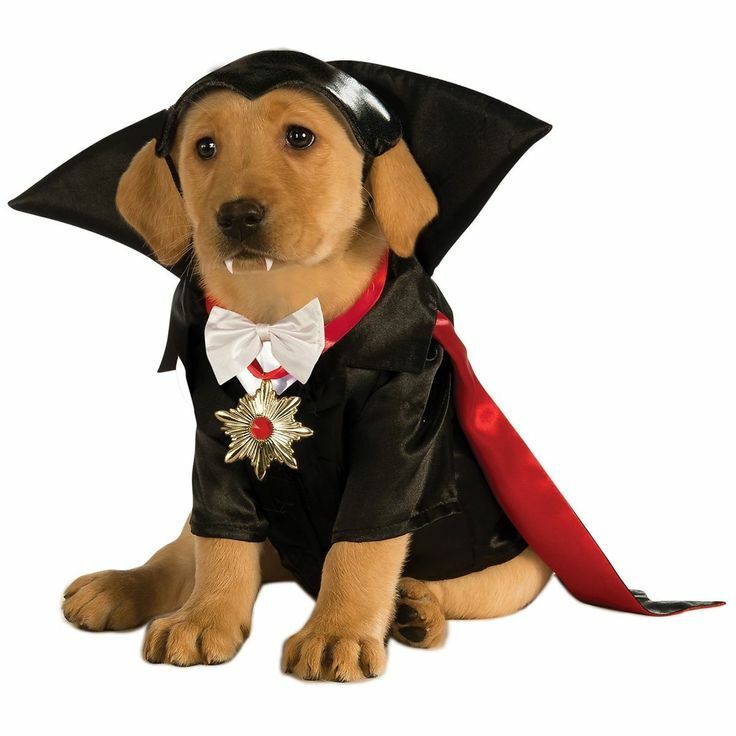 Of course, before you make any changes to your dog's diet, make sure you speak with your vet beforehand. If you’re the homesteader type who bakes your own bread, you may be asking, “Can dogs eat bread dough?” The answer is absolutely not; in fact, raw bread dough can be deadly for dogs. Bakers know that bread dough needs warm, moist conditions in order to rise. Imagine what happens when that warm, moist environment is your dog’s stomach. Bread dough is potentially lethal for several reasons. Should that raw bread start to rise inside your dog, it can cause bloat, a condition in which your dog’s internal organs can twist and cause death. If your dog has consumed raw bread dough, get to your nearest vet as soon as possible. So, can dogs eat bread? Most of the time. But be sure to read through the rest of this article to learn about the different types of bread that are safe for your pet. Are you still wondering, “Can dogs eat bread?” You’re probably thinking about the regular sandwich bread that you pick up at your local supermarket. For once, you can be happy about the fact you don’t bake your own bread, since ready-to-eat wheat bread is perfectly fine for dogs to nibble on. That said, it’s always best to double-check the ingredients on any store-bought bread. Often, breads are seasoned with seeds and nuts, especially on the crusts of wheat bread, so make sure that it doesn’t contain anything dangerous for pooches. Macadamia nuts are totally toxic for pups, so stay away from breads containing those. Most seeds are okay for your hound; some seeds, such as flaxseed, are actually good for your dog in moderation. Due to the high carb content of bread, it’s not good to rely on this as a regular treat for your pet. 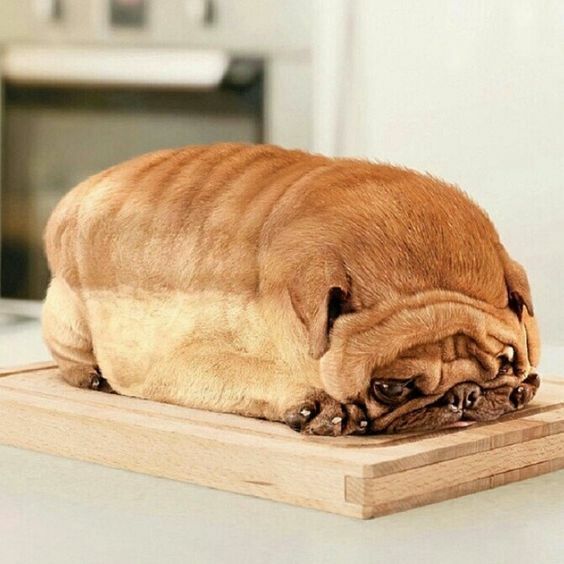 If your dog is overweight, it’s best to avoid bread altogether. It’s also important to check the ingredients for xylitol, an artificial sweetener that’s often added to packaged foods. Xylitol is absolutely deadly for dogs and should be kept out of snout’s reach at all times. 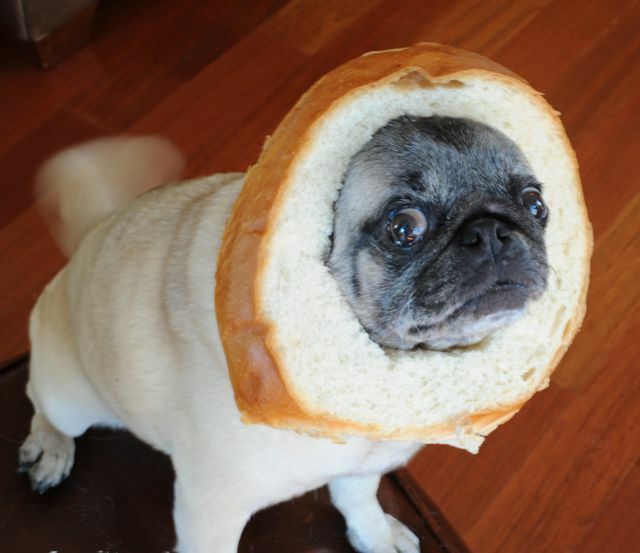 Don’t feed your dog white bread. 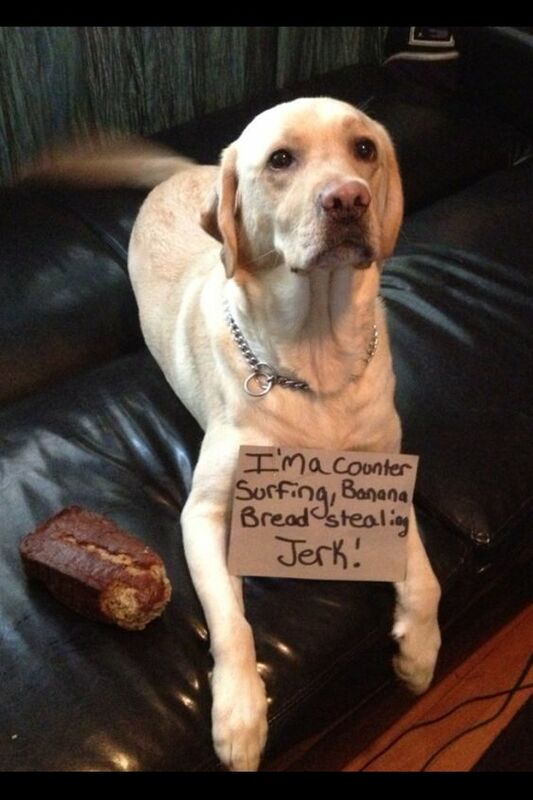 If an episode of counter surfing leads to a small amount of white bread consumption, check the ingredients immediately. If your dog has consumed any form of xylitol, which is frequently added to baked goods such as bread, get to a vet at once. Can dogs eat garlic bread? For the love of pupper mutters, the answer is a big fat no! Garlic is potently poisonous for dogs, in all of its forms. From a garlic clove to garlic powder, anything that contains garlic is an absolute nope for anything on four legs. If your dog eats garlic bread, contact your vet immediately. No, dogs cannot eat raisin bread. Raisins are dried grapes, and grapes are poisonous to dogs. This is because grapes contain a toxin which causes a seriously adverse reaction in pooches. Related: Why Can’t Dogs Eat Grapes? Also, raisin bread is often sweetened with xylitol! It’s best to keep raisin bread out of reach when Fido is around. Who doesn’t love banana bread? It’s no surprise that dogs love it as much as we do! But is banana bread safe for pets? Bananas alone aren’t bad for dogs. In fact, when they’re eaten in moderation, they can provide Rover with an additional kick of potassium, magnesium, vitamin B6, fiber, biotin, and copper. But they also contain a lot of sugar, which is a big thumbs down for a doggo on a diet. Needless to say, the extra sugar added to banana bread, along with high carbs, makes this delicious dessert just too rich for your dog to handle. If your dog eats banana bread, they may experience stomach pain and diarrhea. It should pass in 24 hours, but if you’ve added a cheeky handful of chocolate chips to your banana bread, it’s time to see the V-E-T. Chocolate is super toxic for dogs. If your dog wolfs down store-bought banana bread, make sure it doesn’t contain xylitol, either. Rye bread is not considered toxic to pets, as long as it doesn’t contain any of the aforementioned toxic ingredients. Eating a large quantity of bread can cause bloat in some pets. If your dog has eaten an entire loaf of bread, it may be best to induce vomiting by giving them a small amount of hydrogen peroxide — no more than 15 mls. A small nibble of rye bread shouldn’t be cause for concern, unless your dog has an allergy to wheat or gluten. If you suspect that your dog is wheat or gluten intolerant, speak with your family vet. Cinnamon rolls may conjure up lovely images of fall evenings and Christmas mornings, but can a pup have a taste of seasonal bliss? Unfortunately, the answer is no! Cinnamon isn’t directly toxic for dogs, but it can cause stomach problems and other health issues. While the iron-stomached doggy may be able to get away with munching on a cinnamon roll, other dogs can have adverse reactions to the ingredients and may require a trip to the vet. The biggest problem with cinnamon rolls is their amount of sugar, carbs, and fat , which makes them bad news for an already overweight dog! It’s not recommended to allow your dog to eat a bagel, but if they somehow grab a morsel of a plain bagel, it shouldn’t be a total disaster. That said, most bagels are loaded with delicious toppings — and onion and garlic is one of the most popular additional ingredients in bagels. Onions and garlics are poisonous, and if your dog swallows an everything bagel, it’s probably time to visit the vet.